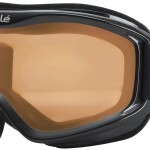 I was looking for a new pair of goggles the other day. Wanted something cool and functional. 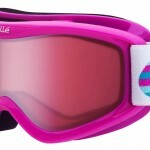 I have to tell you, the Zionor Lagopus goggles are what came through as one of my favorites! Very functional with a modern design, it was exactly what I was looking for. Check it out! The lenses on these goggles are very large. 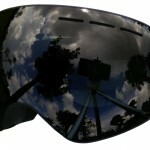 The height of the frame is 3.74 inches (9.5cm) with a width of 8.66 inches (22cm). 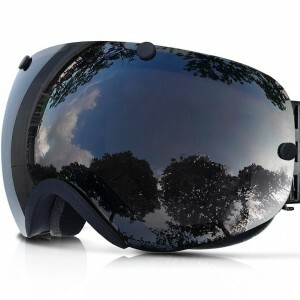 Not only does this have a pretty cool look, but it also provides some great visibility on the slopes or on my snowmobile. This was one of the best parts for me:the customizable lens! I am able to have multiple lenses, which is not only functional in multiple different sun and snow levels but also gives me the ability to tweak my look every once and a while. Again, stylish and functional, the Zionor Lagopus has it all. 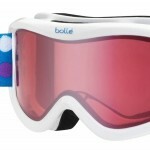 These are great goggles for the price is you are looking for a combination of style, comfort, and performance. Highly recommended!